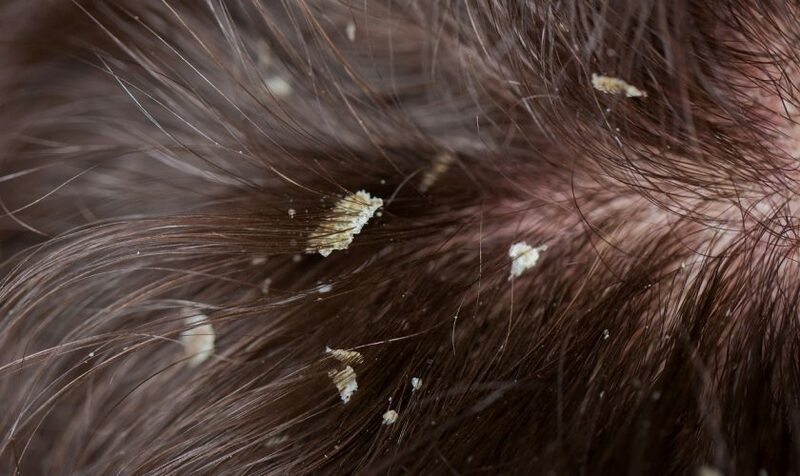 Adults with Parkinson’s disease and some other neurological illnesses are more prone to dandruff and seborrheic dermatitis. 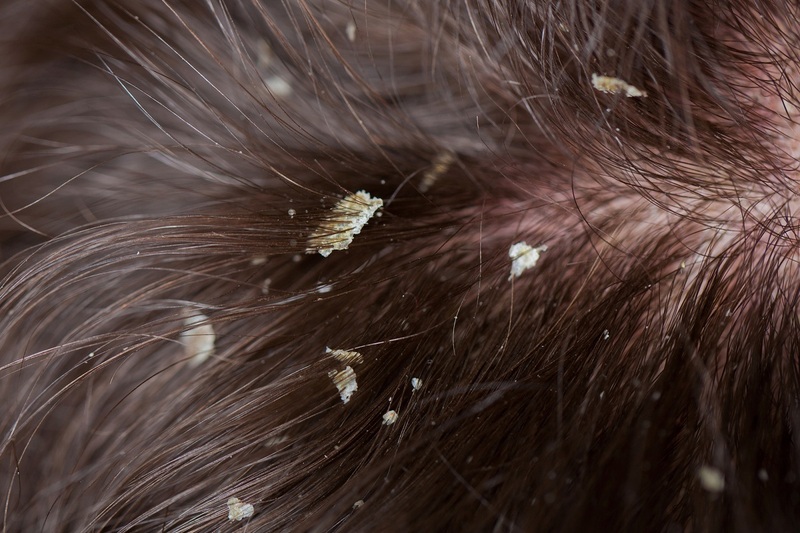 Dandruff can almost always be controlled, but dandruff treatment may take some trial and error. In general, daily cleansing with a gentle shampoo to reduce oiliness and skin cell buildup can often help mild dandruff. When regular shampoos fail, dandruff shampoos you can buy at a drugstore may succeed. But dandruff shampoos aren’t all alike, and you may need to experiment until you find one that works for you. If you develop itching, stinging, redness or burning from any product, stop using it. If you develop an allergic reaction — such as a rash, hives or difficulty breathing — seek immediate medical attention. Drugstore remedies might include shampoos with zinc pyrithione, which targets fungus and bacteria; ketoconazole, which also fights fungus; coal tar and selenium sulfide, which slow the growth and die-off of skin cells on your scalp; and salicylic acid, which loosens flakes so they can be washed away. For some trusted natural treatments, read on. One study showed that shampoos with just 5 percent tea tree oil significantly improves the severity of dandruff. You can also add a few drops of tea tree oil to your favorite shampoo as you wash normally. Dr. Mehmet Oz swears by apple cider vinegar as a dandruff treatment, as the acidity of apple cider vinegar changes the pH of your scalp, making it harder for yeast to grow. Mix a quarter cup apple cider vinegar with a quarter cup water in a spray bottle and spritz on your scalp. Wrap your head in a towel and let sit for 15 minutes to an hour, then wash your hair as usual. Do this twice a week. 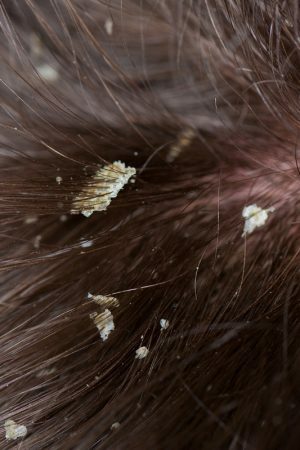 Dandruff relief may be no farther away than your refrigerator. Just massage 2 tablespoons lemon juice into your scalp and rinse with water. Then stir 1 teaspoon lemon juice into 1 cup water and rinse your hair with it. Repeat this daily until your dandruff disappears. Lemon’s acidity helps balance the pH of your scalp, which helps keeps dandruff at bay.